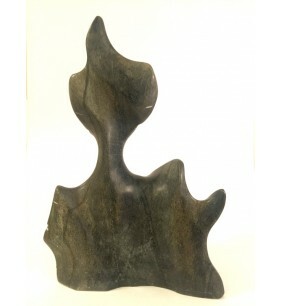 Family by Alex Alikashuk AA42 14.75"x 7"D x 9.25"W .. 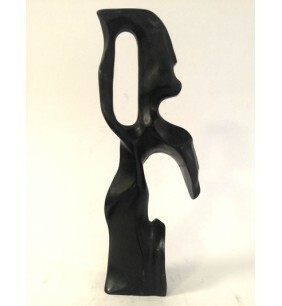 Mother and Child #AA49 by Alex Alikasuak 1998 9.5"H x 6"W .. 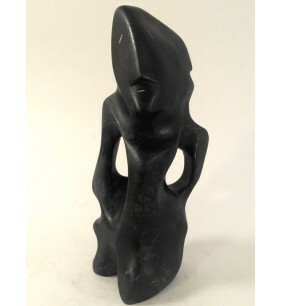 Mother and Child 1998 by Alex Alikashuk AA40 11.25"H x 9.75"W x 3.25"D .. 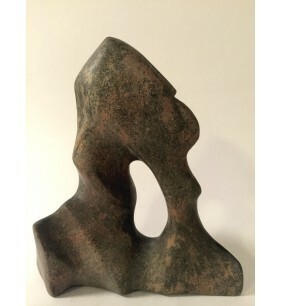 Mother and child 1998 by Alex Alikashua AA31 11.7.. 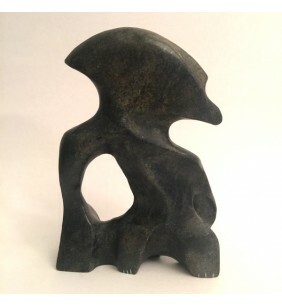 Mother And Child by Alex Alikashuak AA72 8.5"H x4"W x 2.5"D 1997 .. Mother and child 49580 .. 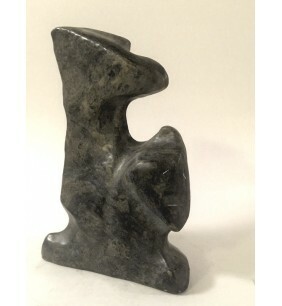 Mother and Child 1998 by Alex Alakashuak AA13 &..